After many requests Red Clay is offering a weekend workshop focussing on stained glass window design and fabrication. 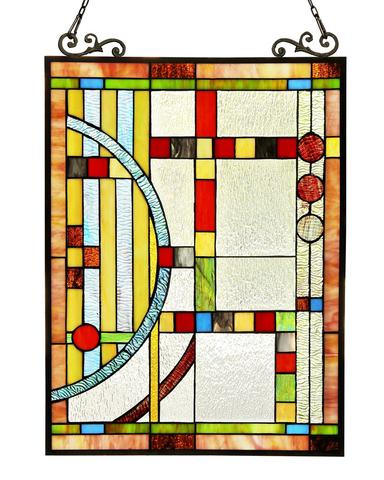 The goal will be for each person to produce a stained glass window approximately one sq. ft in size. The process will include design and template creation, glass selection, cutting, leading assembly, soldering, cementing and cleaning. Food and accommodations will be similar to drawing retreats. There will be a limited supply of equipment available. Materials covered by the fee will include glass, lead, solder/flux, putty and cleaning supplies. $25 plus $20 materials fee.